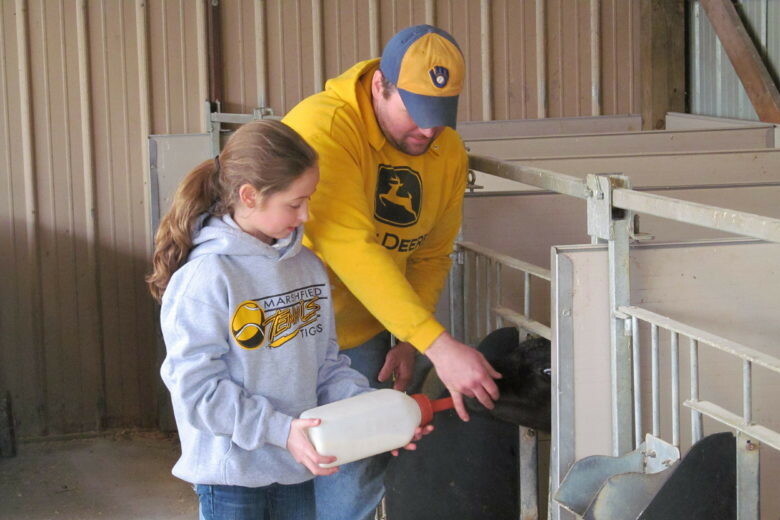 Farms and ranches are home to many things that are beneficial to both children and adults (plants, animals, family, chores, business features, etc.). 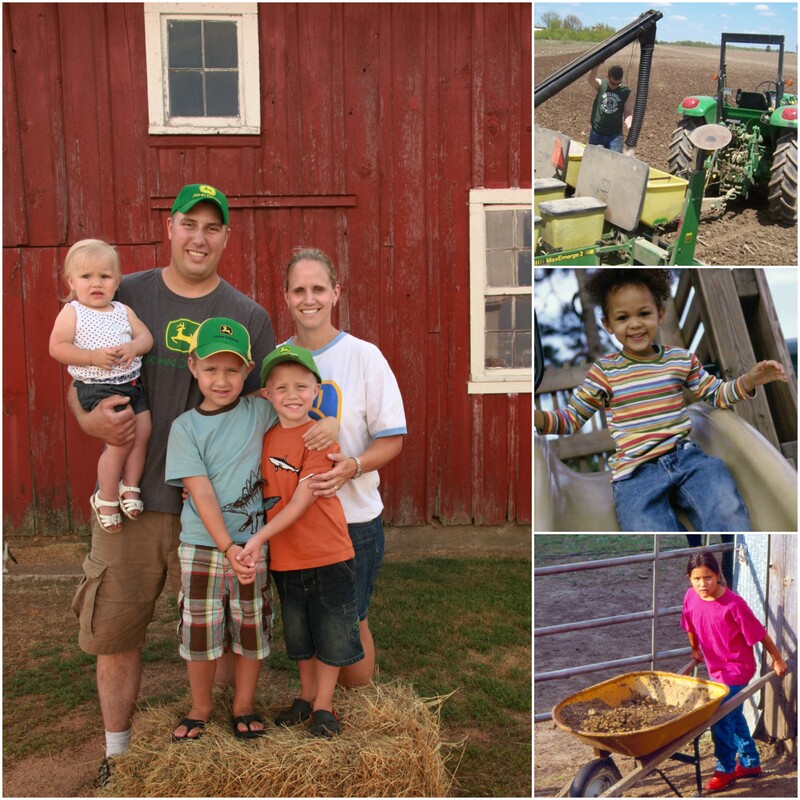 Many adults who grew up on farms are happy to talk about the benefits of being raised on a farm – from instilling a good work ethic and teaching responsibility to building character and instilling a passion, love and respect for the land. 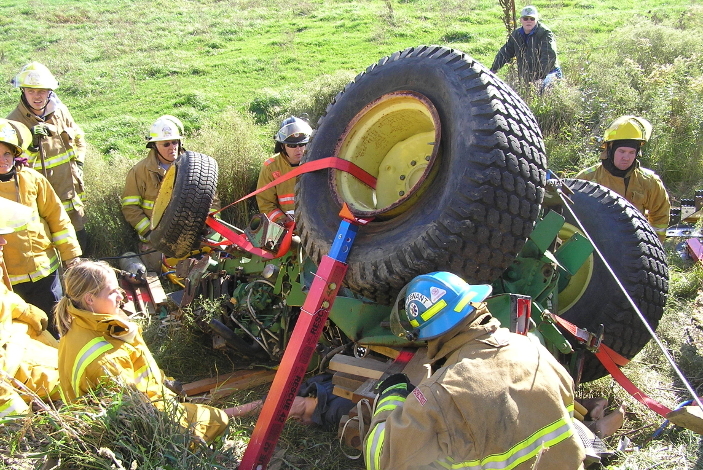 However, farms and ranches also have the most dangerous and deadly worksites in the U.S. By implementing the safety strategies and using the resources on this website, farmers and ranchers, their families and employees can reap the benefits of farm and ranch life, while minimizing the risks. The National Farm Medicine Center and National Children’s Center for Rural and Agricultural Health and Safety designed the Cultivate Safety website to provide easy access to agricultural safety information and resources for farmers, ranchers, supervisors and media. We welcome your questions, suggestions and comments. 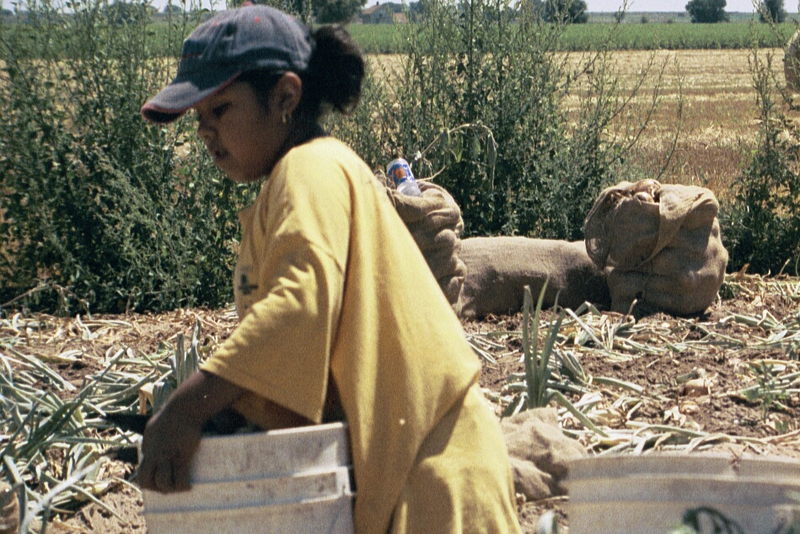 Are you wondering what activities are appropriate for youth working in agriculture? Or would you like to know how to better protect and supervise youth while working on agriculture operations? Click the video button below to learn more, or click here to go to the Ag Youth Work Guidelines page. For regular updates about our work, events, and resources. Join us and learn how you can help safeguard children and youth who live, work and play on farms and ranches. 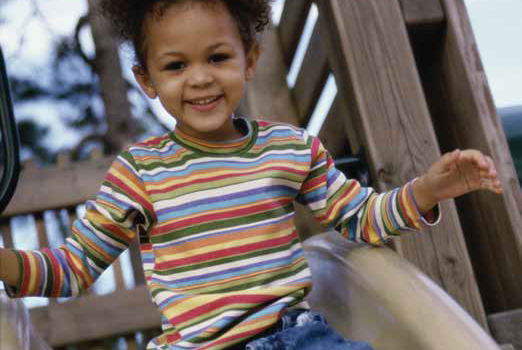 This information can be used to develop/enhance child agricultural safety strategies for your organization.